Known as “the city of the sunshine”, Tibet has attracted numerous tourists from all over the world. Apart from its exotic culture and stunning view, its food has also harvested a lot of fans. 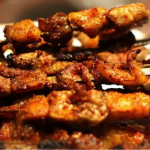 This article is going to list 5 foods you must eat in Tibet. 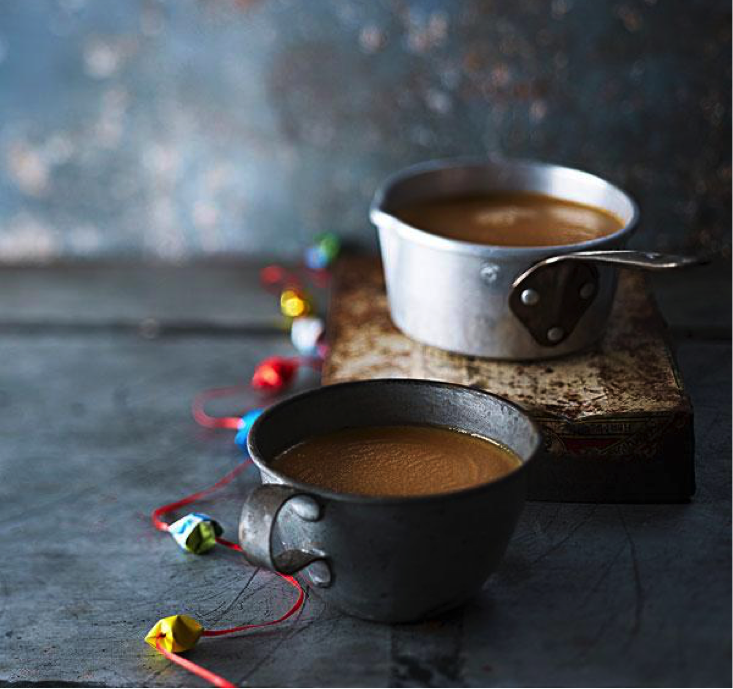 Made of yak milk and tea, buttered tea is a daily drink for the Tibetan. The butter is put in a special bucket first, with salt and boiled tea added to it later. 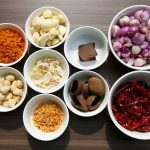 It is usually served as a side dish. it has many good effects on people. It can make those who are suffering from the altitude Sickness feel better. Since it has a high level of calorie, it can also keep people warm. 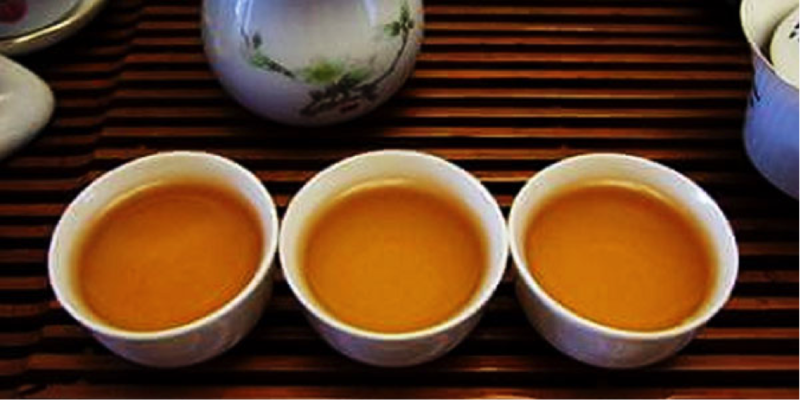 When you are tired, one cup of buttered tea would refresh your mind. The color of it is similar that of cocoa drink. It is noted that it is an acquired taste for the travelers. As one of the Tibetan main dishes, roasted barley flour is called zan ba in Chinese. It is a dish that the people of Tibetan would have almost every day. It is made of the flour of highland barley, buttered tea, and sugar. It is easy to carry and full of nutrition, which is particularly useful for the nomad. 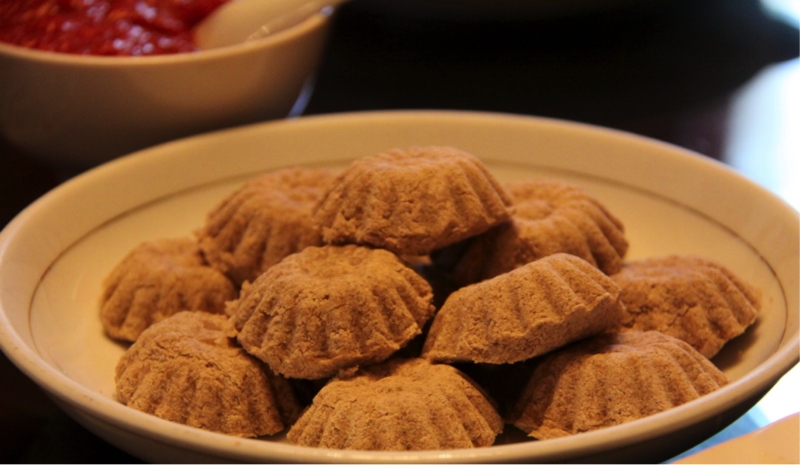 During the festival, you will find the local would treat the guest with roasted barley flour. With a history of more than 400 years, Highland Barley Wine is called “qing ke jiu” in Mandarin Chinese, and “qiang” in Tibetan. As one of the favorite wine of the local, it is made of highland barley, a crop that only grows on the Tibet Plateau. Unlike the average wine, you will not have a headache or get thirsty after drinking highland barley wine. It does not take much time or specific knowledge to make it. Almost every household in Tibet can make it. Also, it has abundant dietary fiber and microelement. The Yak is living on the Tibet Plateau where there is minimum pollution. Unlike the cow or cattle, the yak does not live in the cattle farm eating processed food, but live in the mountain as the wild animal eating the local herb. The yak meat is delicious and full of nutrition including protein and calcium. Also, it has a high level of calories. It is hard to say whether Tibetan noodle is the main meal or just a snack. If you see it as the main meal, one bowl of it might not make you full. If you consider it as a snack, you could only find it in the restaurant. It is an acquired taste for those who eat Tibetan noodle for the first time because you might find it a bit rawish. 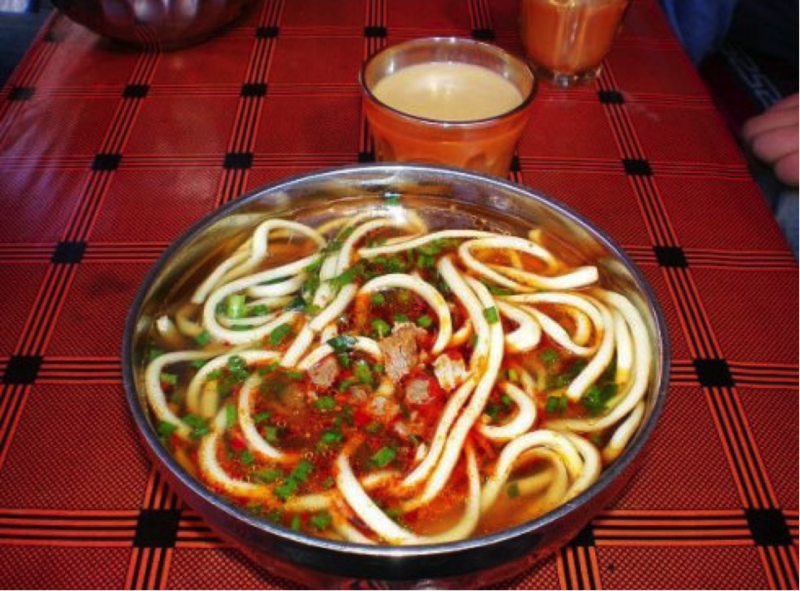 Tibetan noodle is famous for its soup. 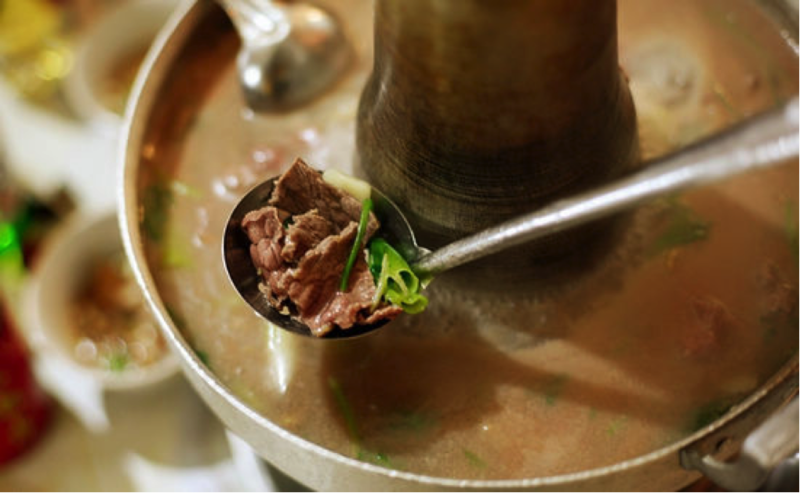 The soup is made of the yak meat, with a bit of salt and green onion.